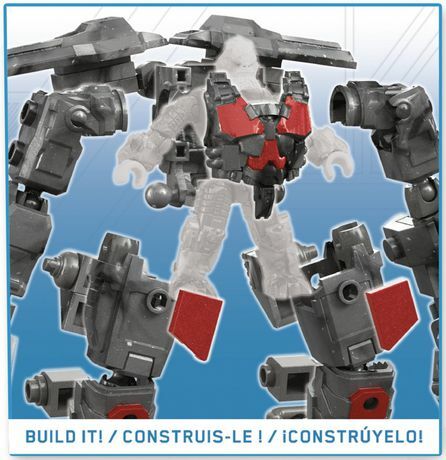 UNSC Frostraven descends on a tech armored Decimus! 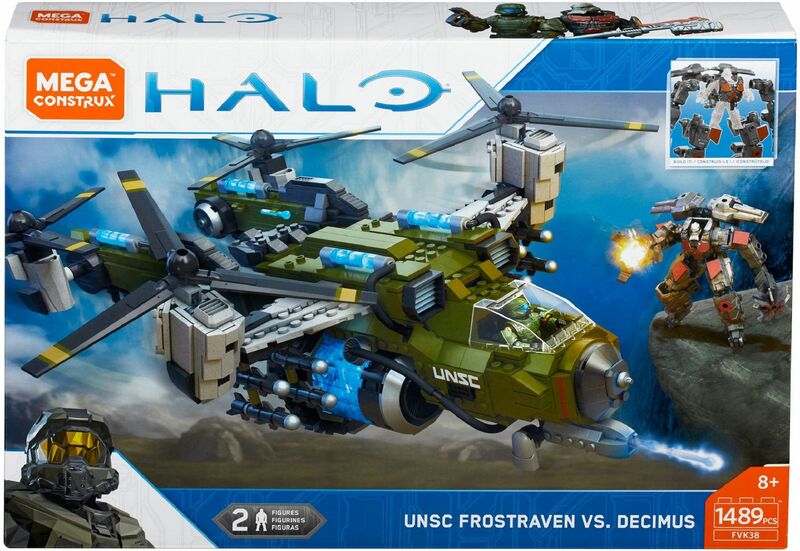 When Decimus' defenses go high-tech, take him on from above with the UNSC Frostraven! 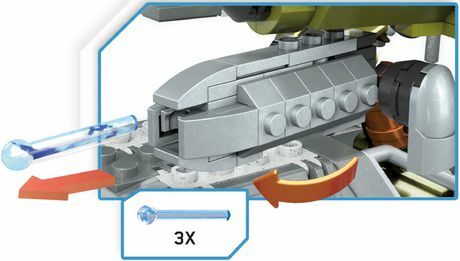 Build the locked-and-loaded Frostraven cruiser fully loaded with removable cryo tanks and 4 missiles to take the battle to the skies. 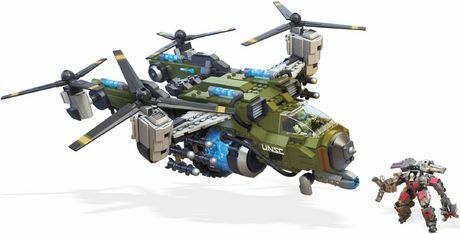 Open the aircraft's cockpit, sit your UNSC pilot micro action figure at the controls, and lift off with the rotating propellers before unleashing a missile attack! 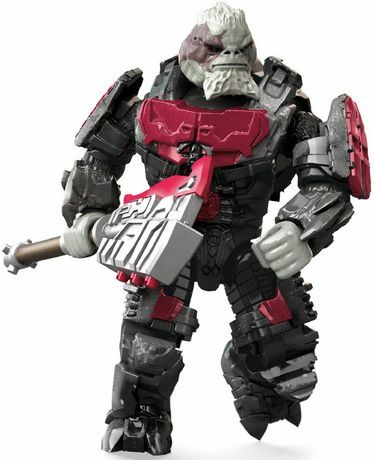 Then, prepare Atriox's lieutenant, Decimus, for an up-close battle in his articulated mech exo-suit including mace and a 3-pronged claw. Land the UNSC Frostraven down on land and slide the weapons rack from the cockpit and arm up to strike down the ruthless Banished Commander! Ideal for ages 8 and up. 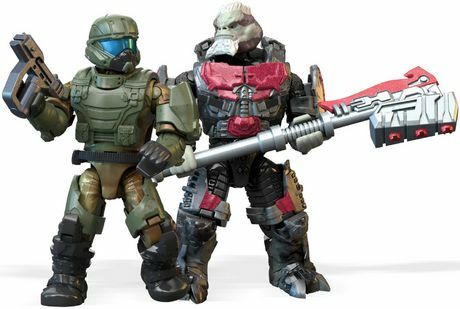 • Build your Halo universe, and Build Beyond!